Always she seeks to reconcile the necessity of deception with her deeply held values, but her greatest challenge arises when her friendship with a fellow-soldier becomes so close that she is tempted to confess the truth and risk everything for a chance at love. 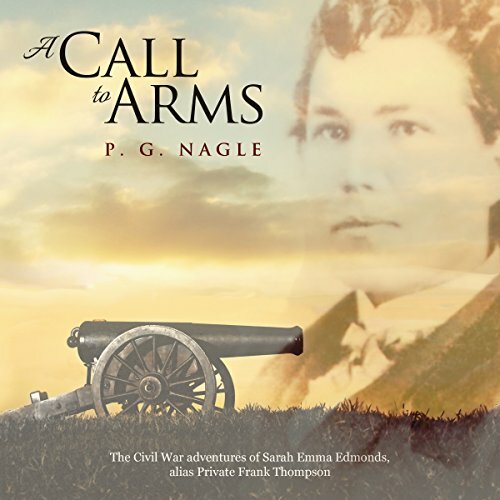 Based on the true adventures of Sarah Emma Edmonds, who served for two years in the 2nd Michigan Volunteers as Private Frank Thompson. ©2014 P. G. Nagle (P)2015 Audible, Inc.